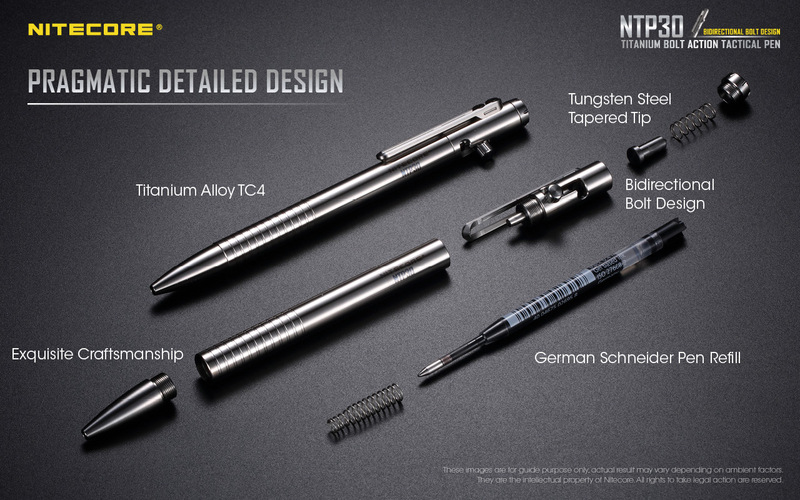 Nitecore is no stranger to the top of the trending gear rankings, but it's usually for their innovative EDC flashlights. 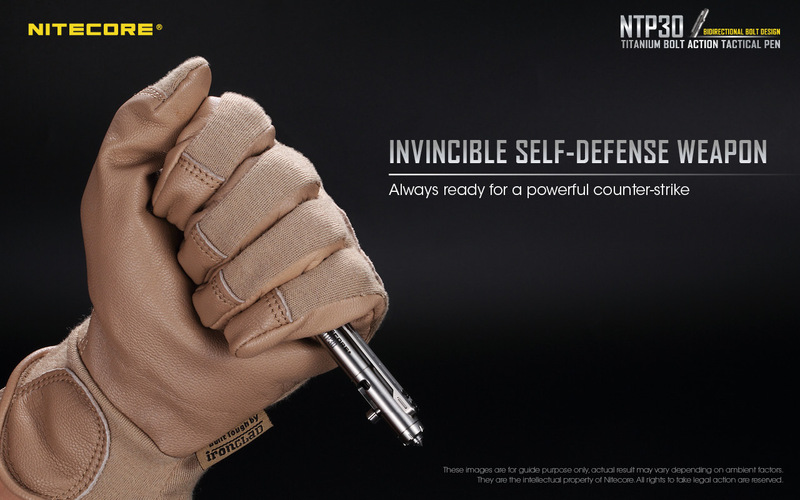 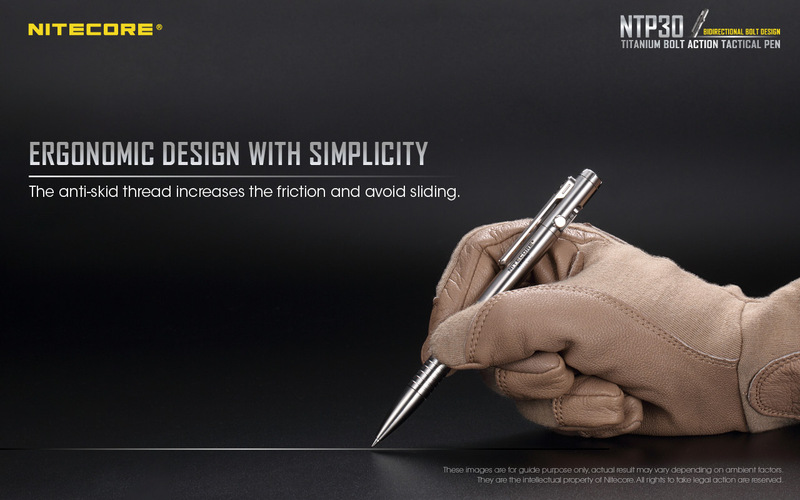 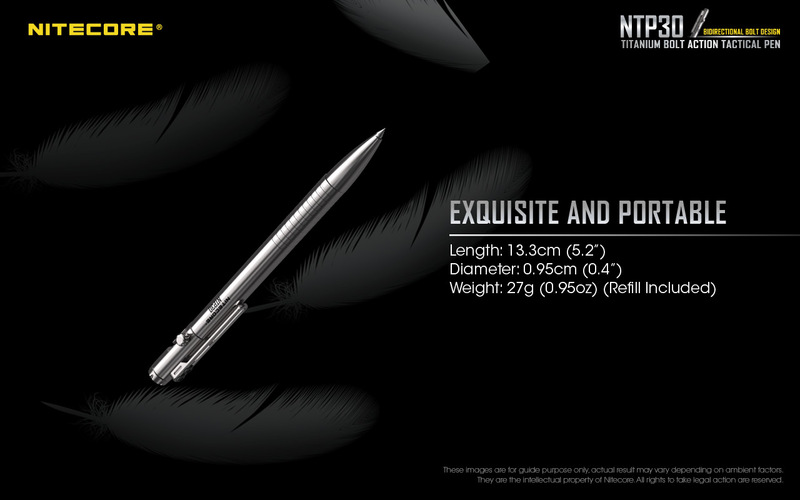 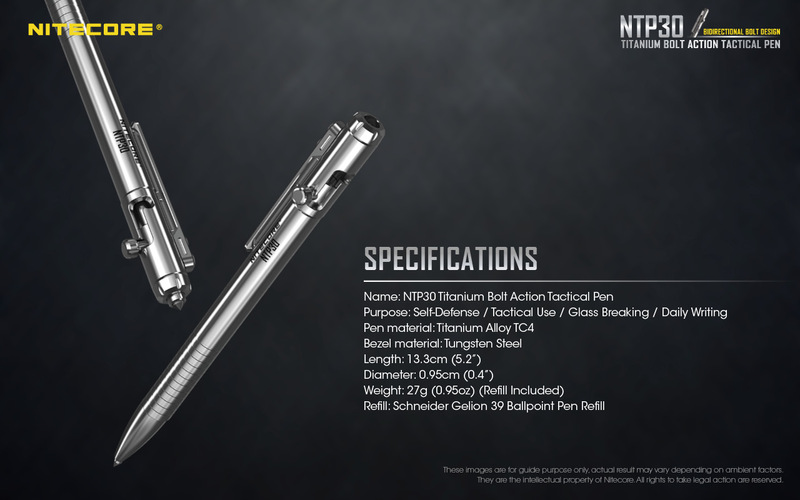 With their NTP30 tactical pen, the flashlight company is showing they're no one trick pony. 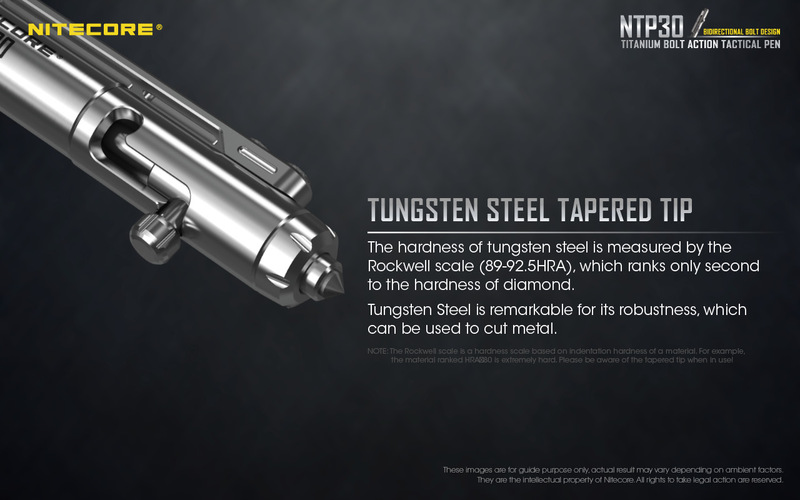 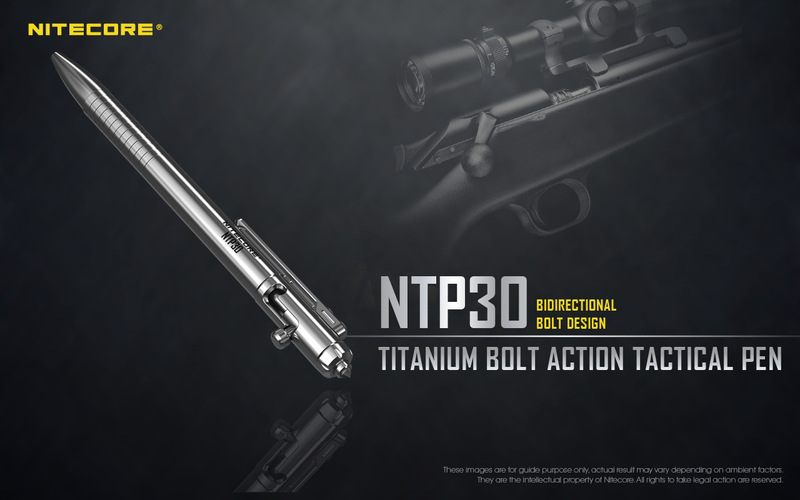 Designed with everyday carry in mind, the NTP30 boasts a TC4 titanium alloy construction throughout. 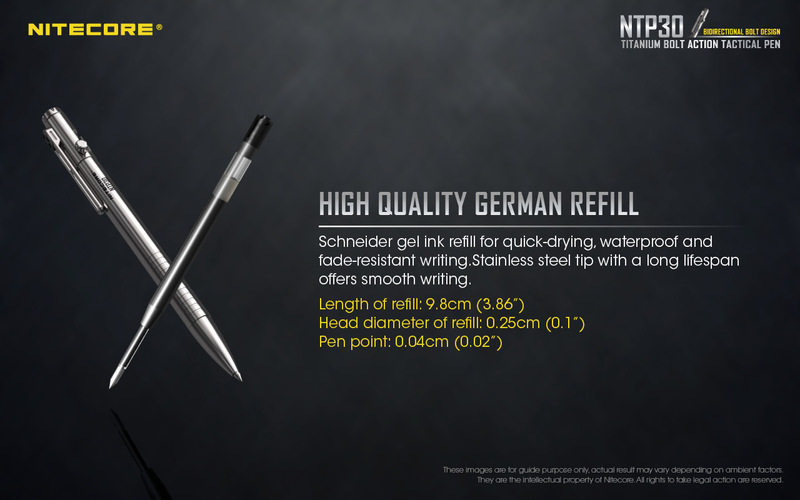 It gives the pen the right mix of light weight at less than one ounce, durability, and corrosion resistance for daily use wherever you end up. 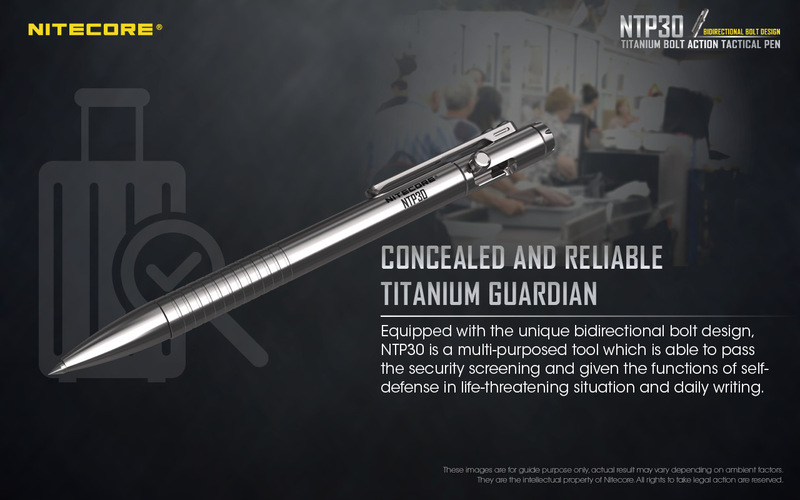 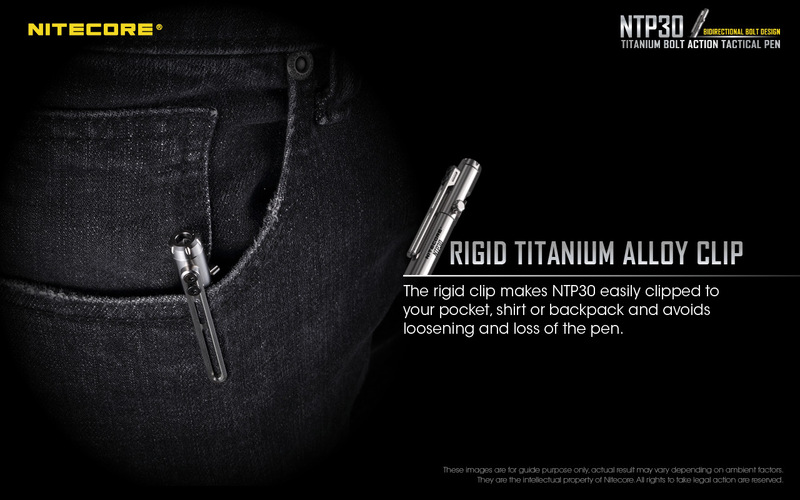 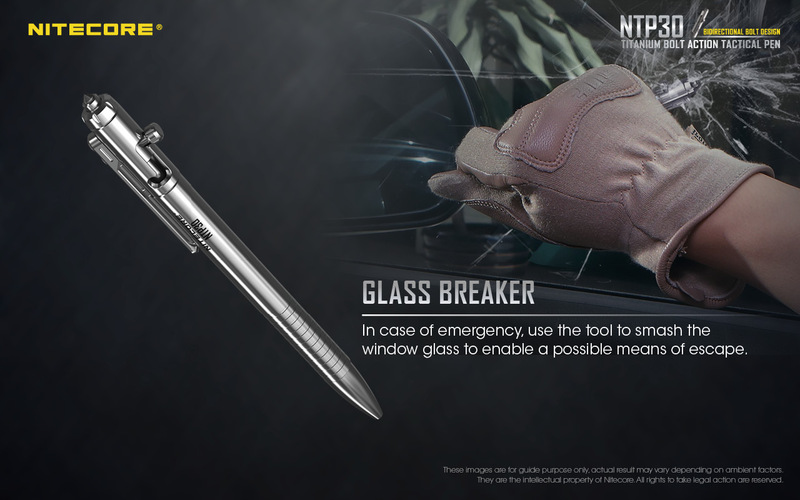 But because not all pens should disappear into the pocket or hang off a keychain, especially if it doubles as a self defense tool, the NTP30 measures 5.6" in length. 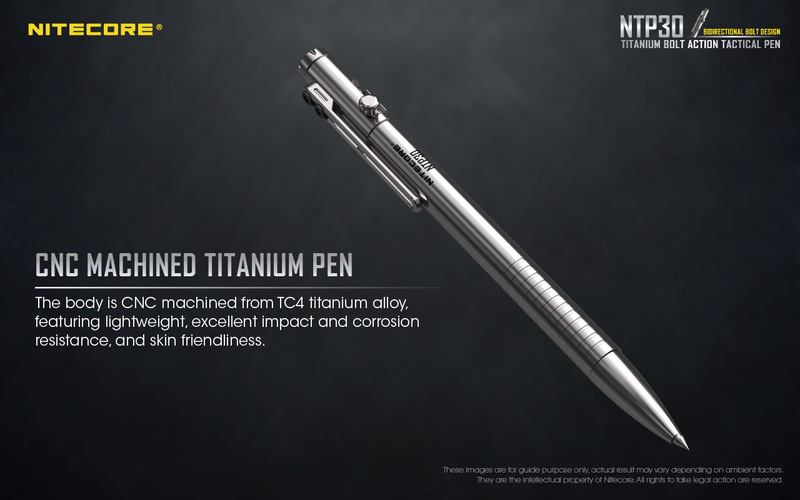 It's compact enough for easy pocket carry with its included titanium alloy clip, but long enough for a balanced and comfortable writing experience.